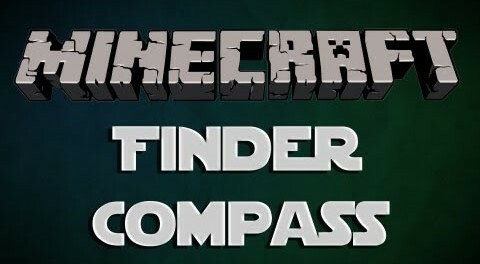 This mod gives a little more ability to your standard compass. 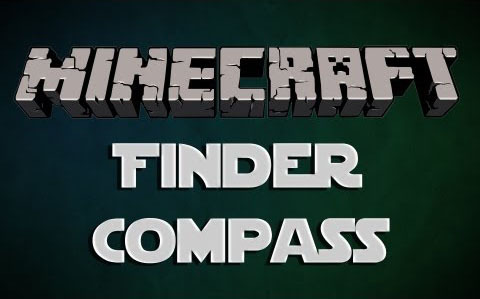 Finder Compass Mod 1.11.2/1.10.2/1.7.10 adds extra needles to help you find strongholds, diamonds, mob spawners or any other ores. There are 3 modes to set the compass: Adventuring, Shiny Stones, and Working Man’s Mineables; each able to find different things. You can change the settings whenever you want by clicking anywhere with the compass. Adventuring mode will help find strongholds and emeralds; Shiny stones mode will find diamonds and redstone; and the working man’s mineables will find things like iron, coal, and gold. Then whenever you’re near the items in question just take a look at your compass and it will start to point where you need to go. The compass will color code the needles to which item they’re pointing to to make it easier to decipher what you’re looking for. It’s incredibly useful to cut down on the amount of time it takes finding useful things like iron, coal and especially diamonds. Now you won’t need to specifically vein a mine looking for those precious resources. You won’t need to craft anything special either. This works with the standard compass. Diamonds within a certain range and in your height region appear on your standard compass. If there are multiple, it always points to the closest one. It will by default _not_ point to diamonds “above the ceiling” or “below the floor”. If you really want to clean out an area, you have to run through it in different heights. For performance reasons any scanning only occurs once a second. Scanning is multithreaded and should not lag your Minecraft. Dungeon Finding Needle. Unlike the Diamond Scan, this will only run every 15 seconds. Also different: It checks a lot more space below and above you. The green Needle will then point you toward the coordinates of the Mob Spawner inside the dungeon. Once you are at the coordinates (but wrong height), the needle will point up or down, indicating whether the dungeon is above or below you. Note Dungeons and Strongholds are so rare you might just not be in range of one.